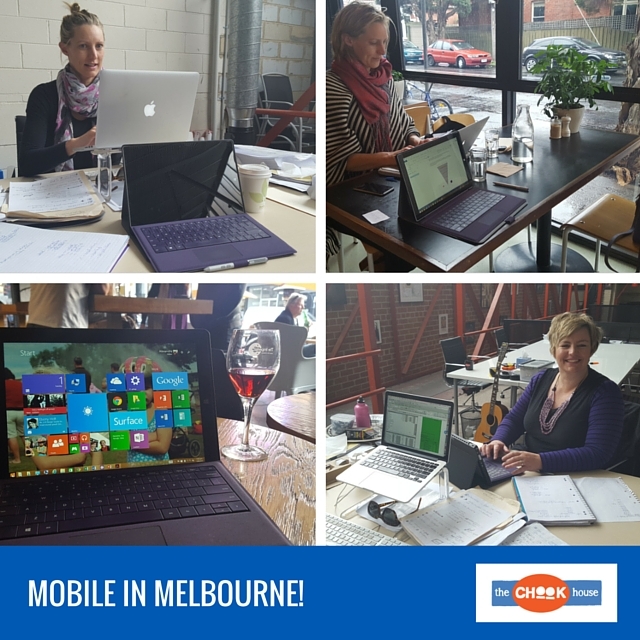 Chook Business | Mobile in Melbourne! Service with (more than) a Smile! You’ve gotta WANT it, KNOW it and DO it!